Famed chef and restaurateur, Anthony Caturano, brings his “Old World” style of cooking to Gloucester. 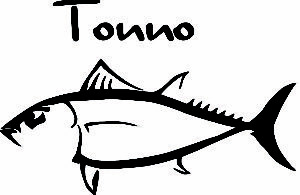 Tonno features classic Italian seafood dishes inspired by the daily catch from the local waters. Start your meal off with an array of sfizi and primi options, homemade pasta dishes are available in half and full portions, secondi courses of pesce and carne signature dishes, and decadent desserts. Located on Main Street across the famous Saint Peters Square and open year-round. Tonno is outfitted with a dining room, a lounge complete with a fireplace, a cocktail bar, and a private events room. Buon appetito!